Larger Head High than in the older model. Velcro instead of a metal buckle in the back for site fitting. Fabric's RF blocking effect = ~99% in a lab (Frequencies of 10MHz to 3 GHz). 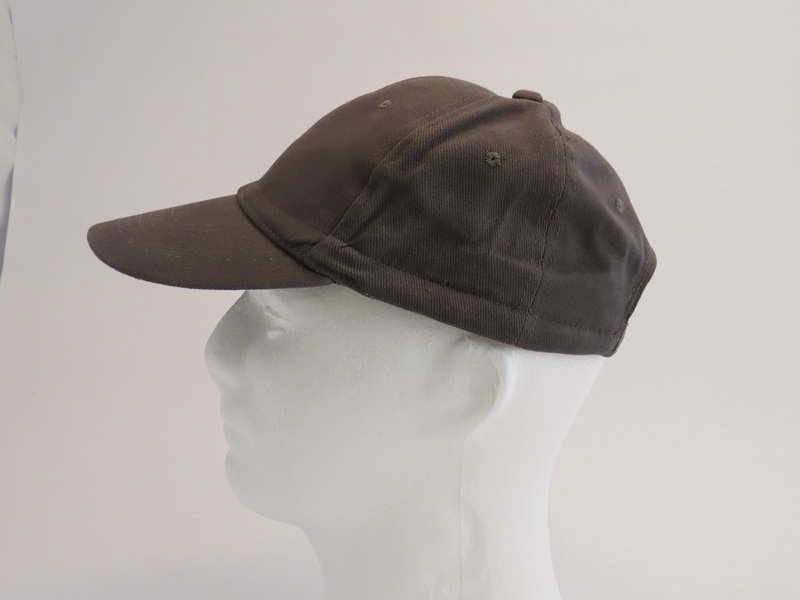 The hat and the lining are stitched together as one item. Best for use in - In-house, outdoor, office, car, road, street, office. 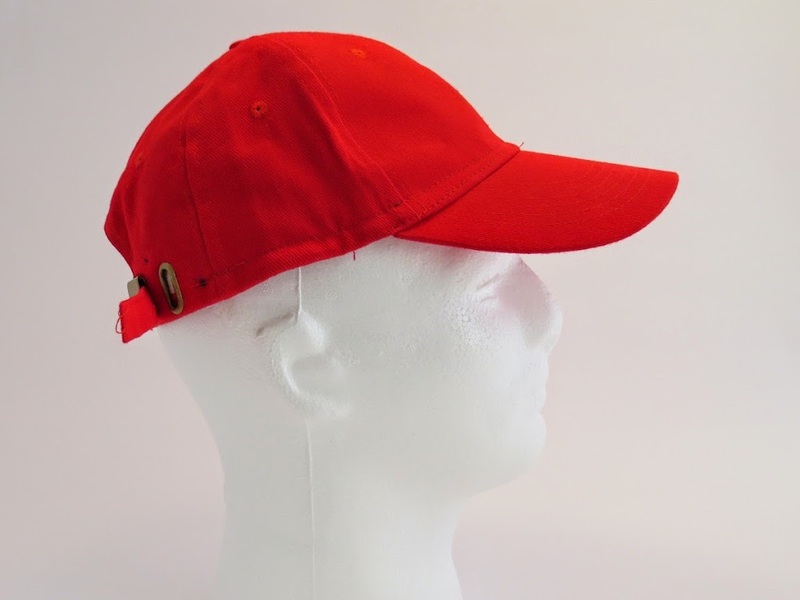 Please note that The RF protection layer is stitched to the hat with a noticeable wire across the hat base.